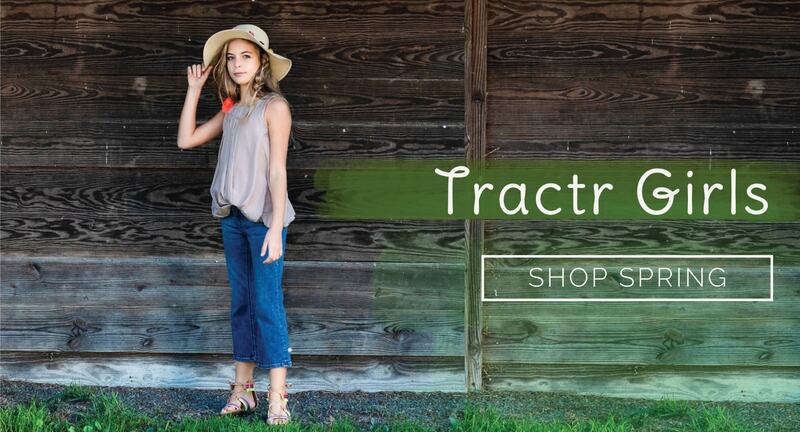 Tractr Jeans, made for those who love tradition and value the classics. With simple cuts and an unparalleled fit, any one of our designs will quickly become a staple in your wardrobe. 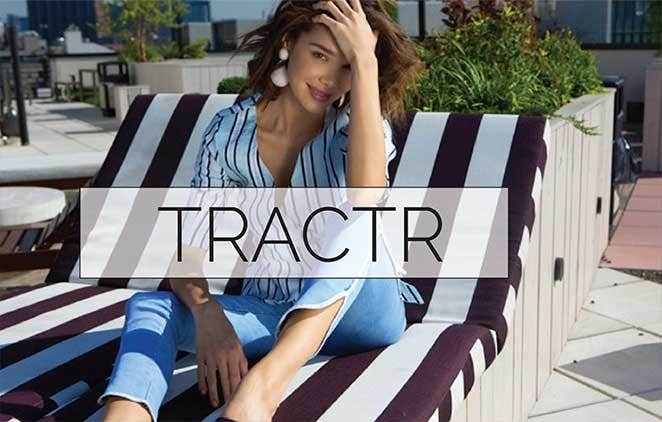 Tractr Blu, exclusively designed for the fashion-forward woman, unafraid to make bold statements. By blending modern and vintage elements with intricate washes, we are able to produce creative designs without ever sacrificing the perfect fit. 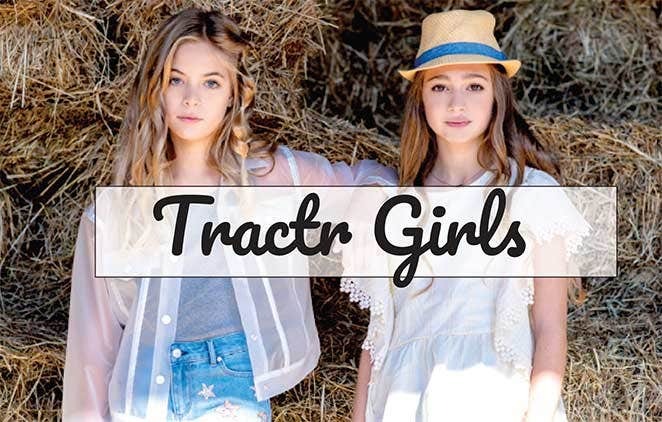 Tractr Girl gives you everything you need to create an individual style for your girl. Your daughter will love the vibrant colors and bold patterns, and you will love the high-quality material and solid construction of the clothing.